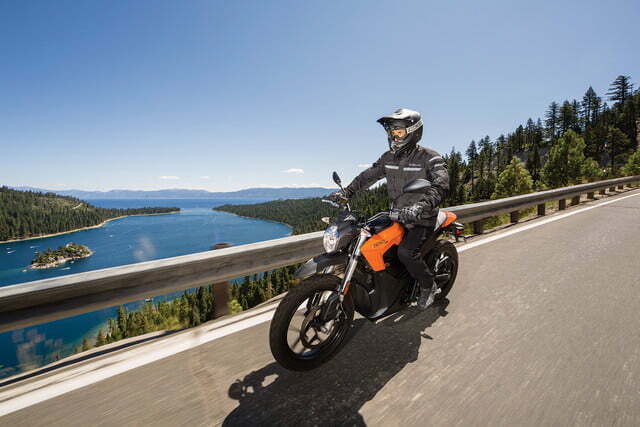 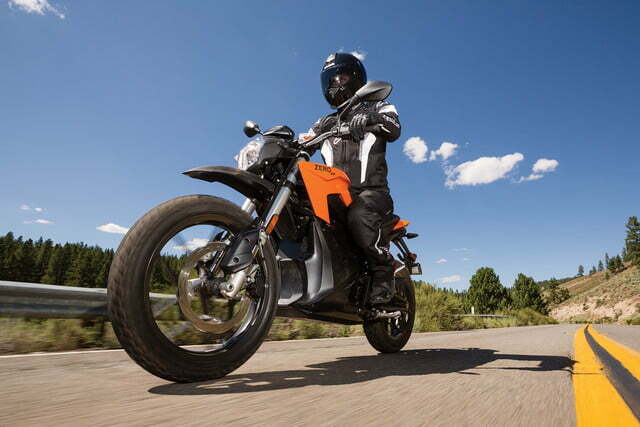 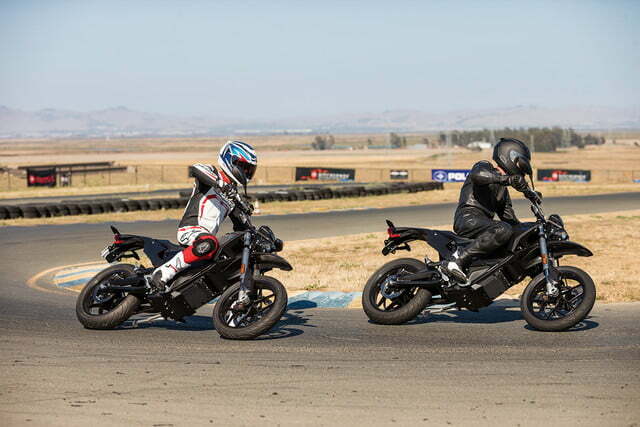 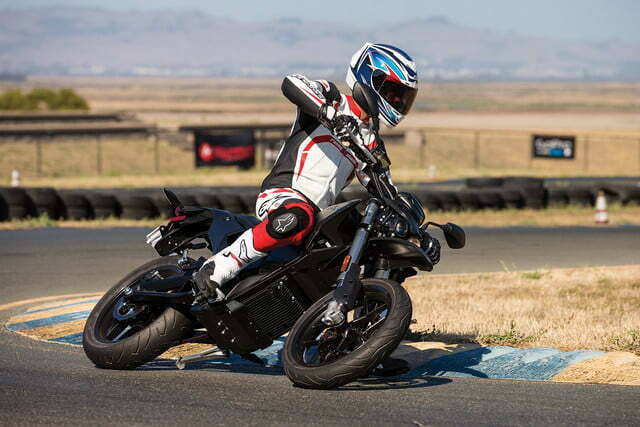 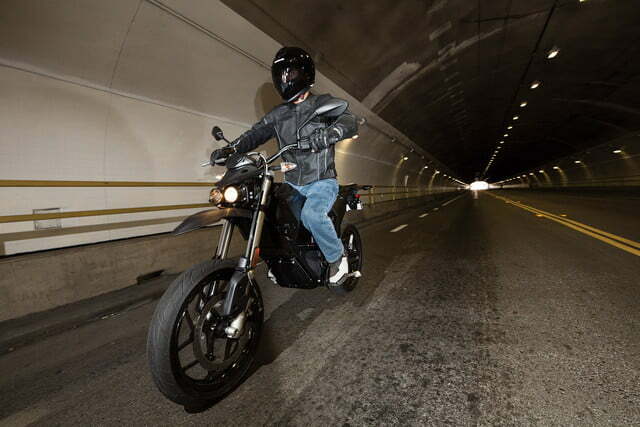 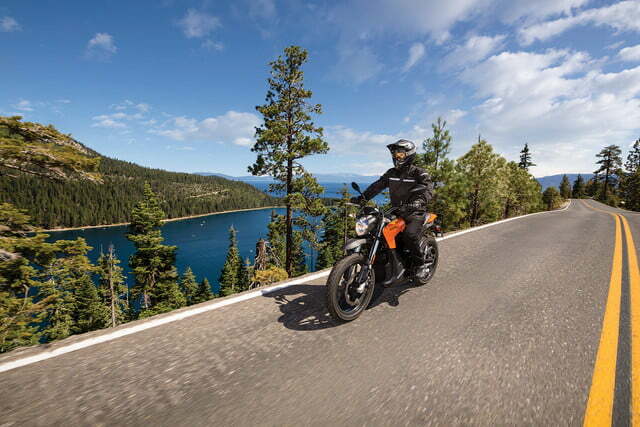 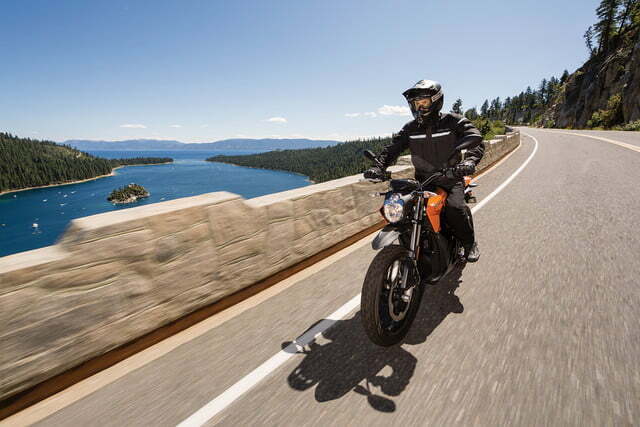 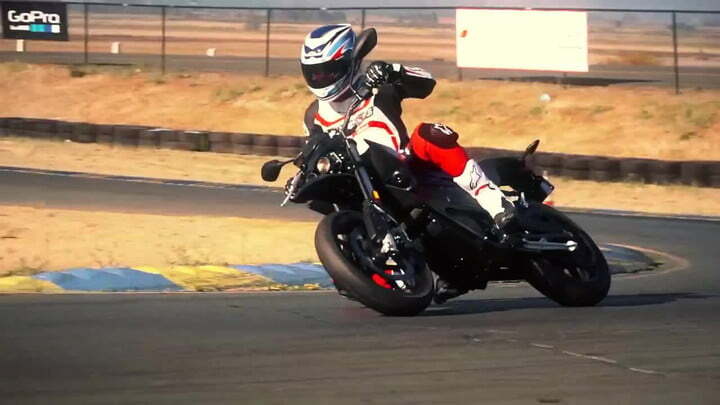 Electric motorbike pioneers Zero Motorcycles have announced an expansion for their 2016 line. 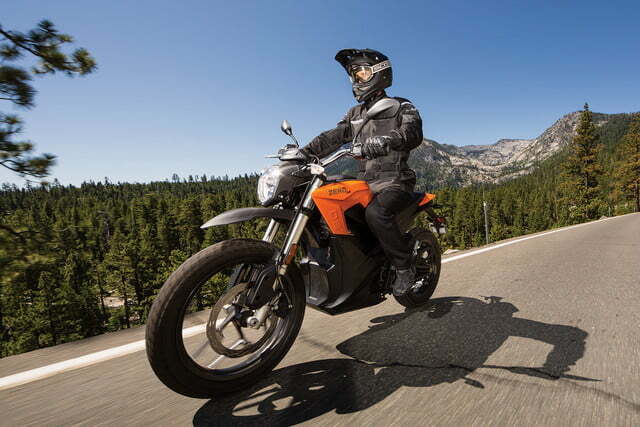 The California-based manufacturer wants to entice a broad range of riders who may not previously have considered battery-powered motoring. 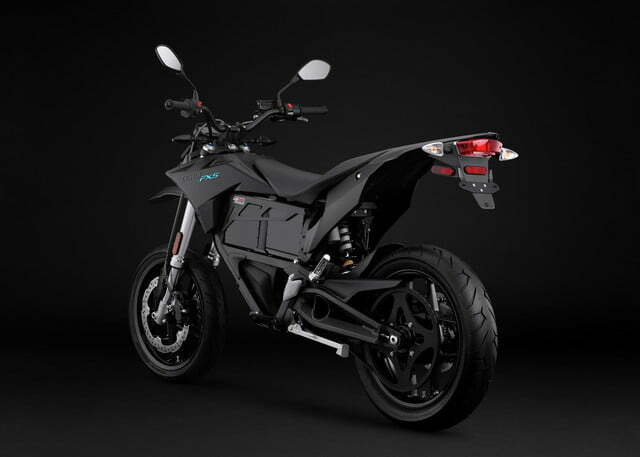 Zero is touting new motor designs, longer range, faster charging, and higher capacity batteries. 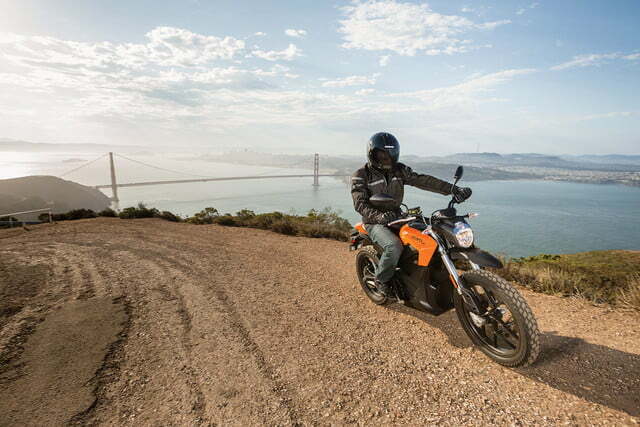 Two new motorcycles expand the manufacturer’s model line to six vehicles. 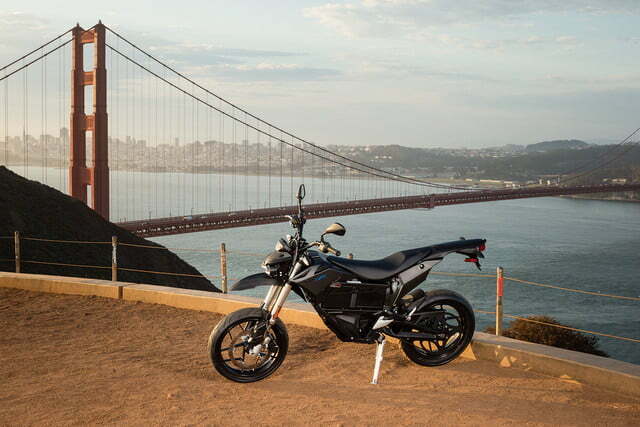 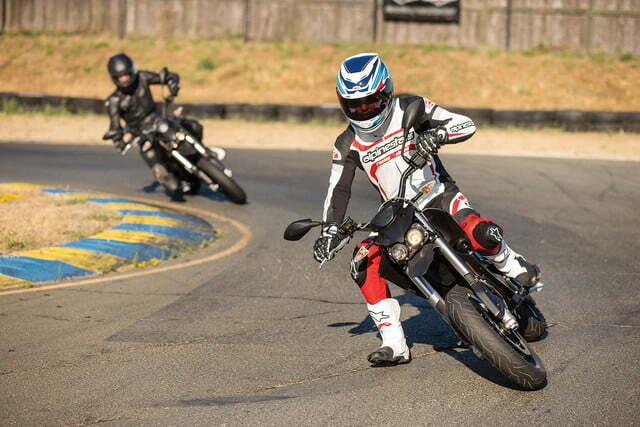 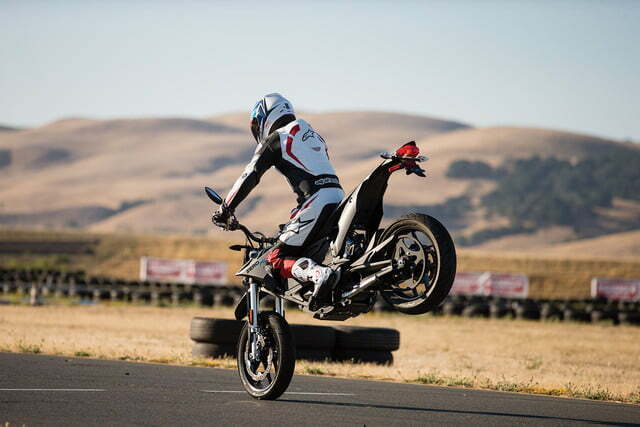 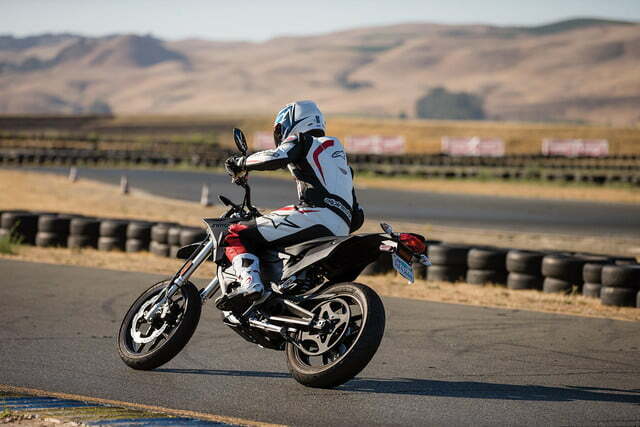 The supermoto-inspired Zero FXS is designed for urban battle, producing 44 hp and 70 ft.-lbs. 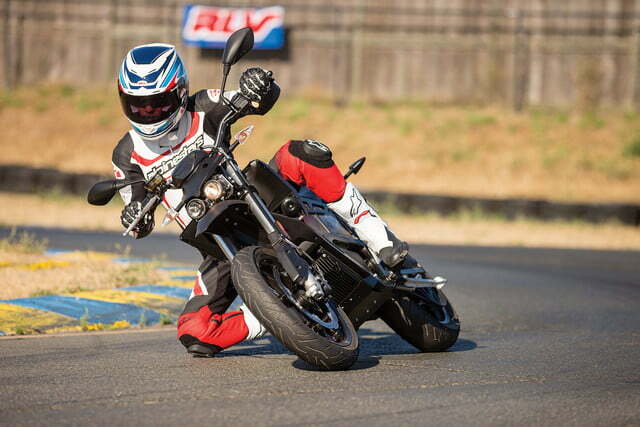 of torque with a weight of less than 300 lbs. 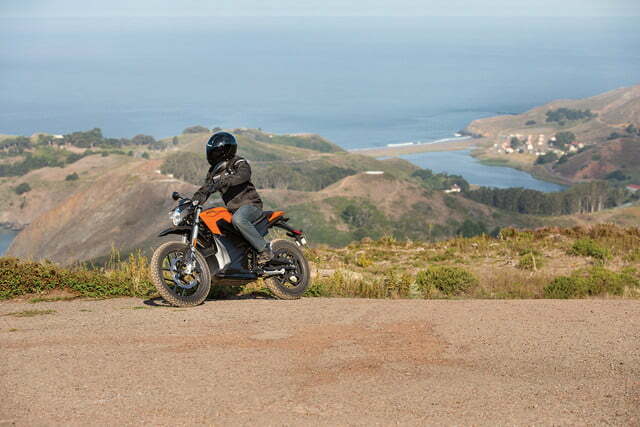 The dual sport DSR is an adventure bike featuring Bosch ABS brakes, Pirelli MT-60 tires, and Showa suspension. 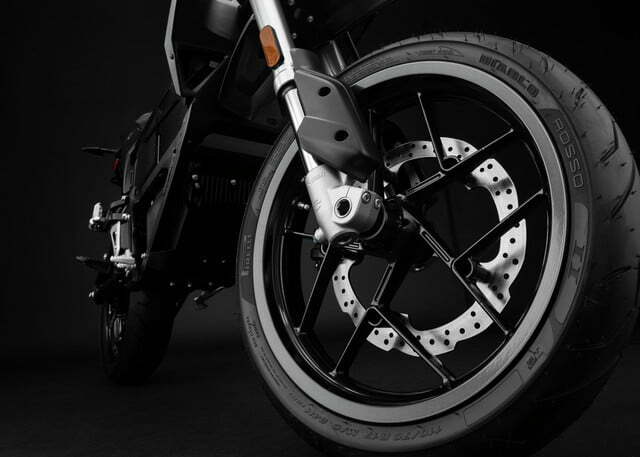 It produces 106 ft.-lbs. 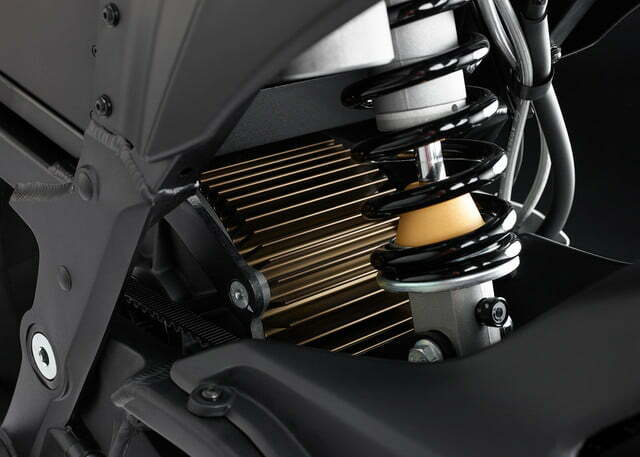 of torque, and in top spec has a maximum range of 179 miles. 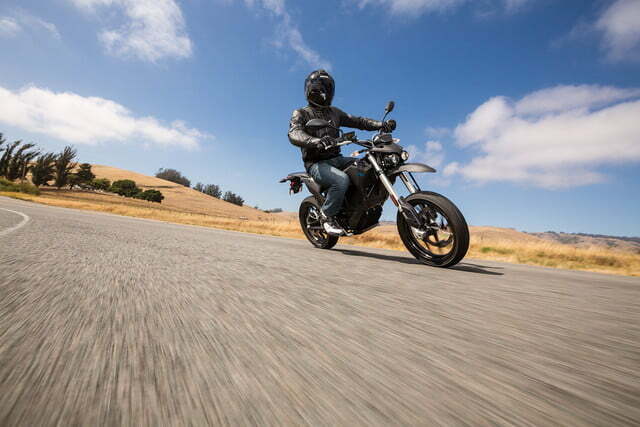 Zero motorcycle prices range from $8,495 for the FX and FXS ZF3.3 to $15,995 for the flagship SR ZF13.0, which comes with the manufacturer’s highest capacity standard battery. 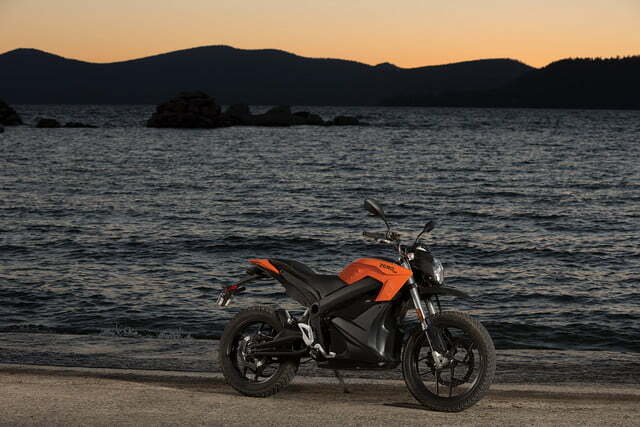 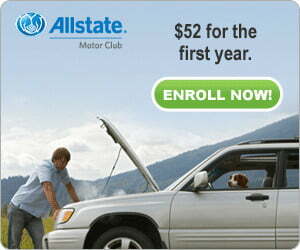 A Power Tank accessory ($2,674) can be added to all but the FX and FXS, adding 2.8 kW of extra juice. 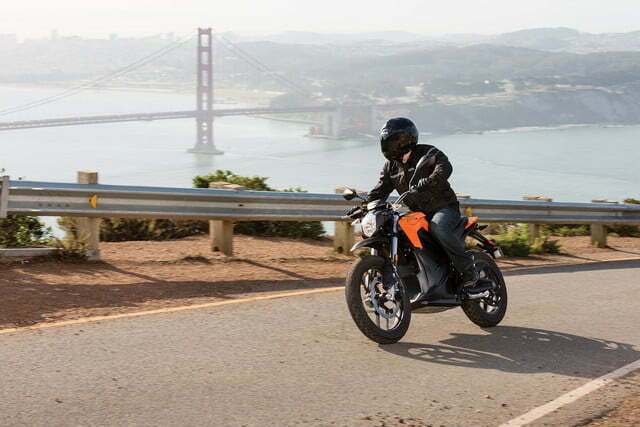 Also new for 2016 is the optional 1.3 kW Charge Tank, which sells for $1,988. 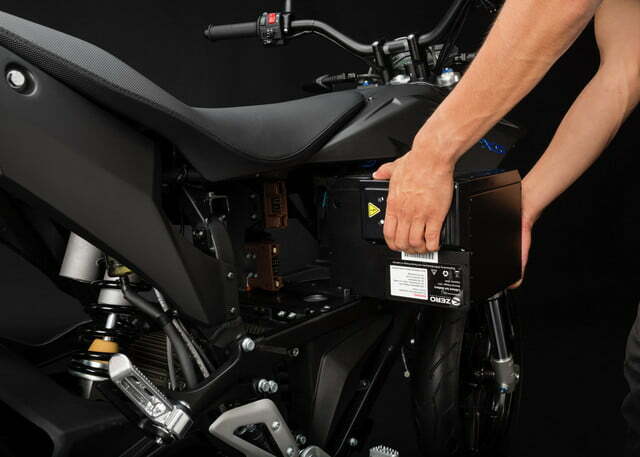 This add-on enables the use of fast-charging level 2 stations equipped with a J1772 connecter. 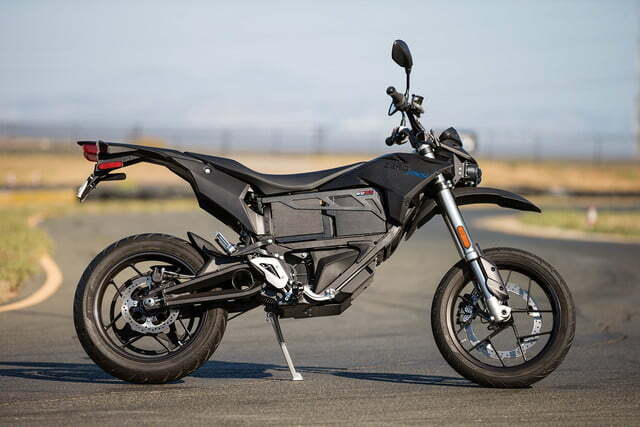 Zero say that this setup can pull 3.8 kW from the grid, charging the ZF9.8 battery to 95 percent in two hours, and the ZF13.0 in three hours. 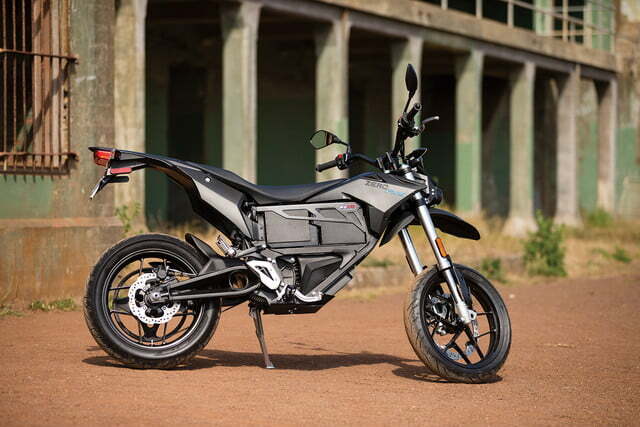 If you were thinking of getting both the Power Tank or Charge Tank, think again. 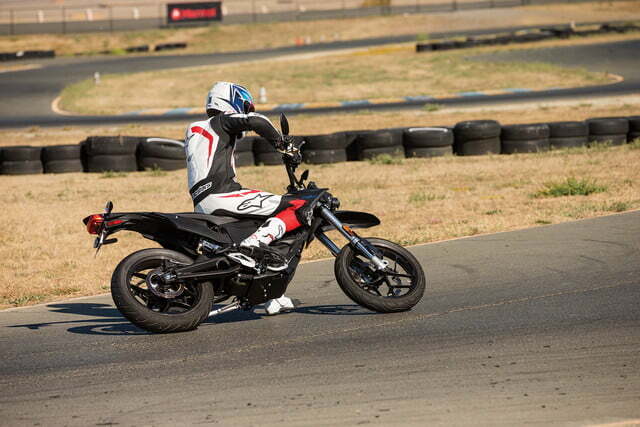 Since they occupy the same space on the bike, only one can be used at a time. 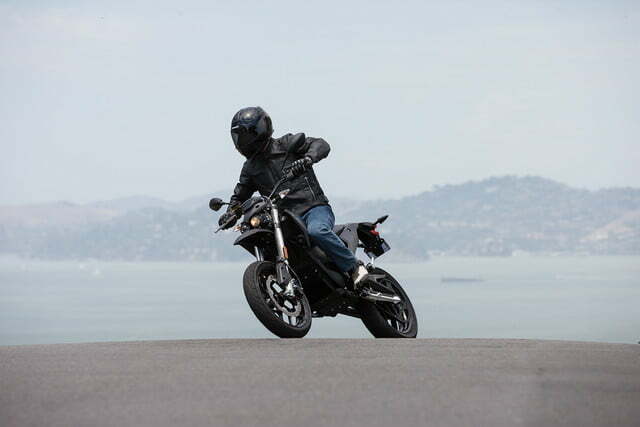 For 2016, the existing S ZF9.8 streetfighter and DS ZF9.8 have both had their prices lowered to $10,995. 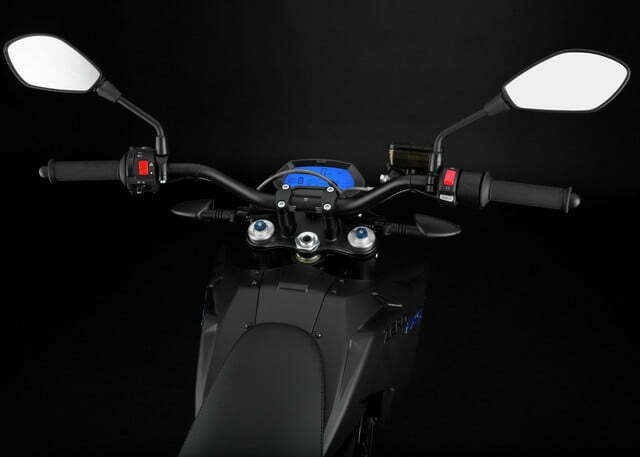 Zero’s new Z-Force IPM (interior permanent magnet) motor runs cooler and more efficiently than previous designs, allowing higher sustained speeds. 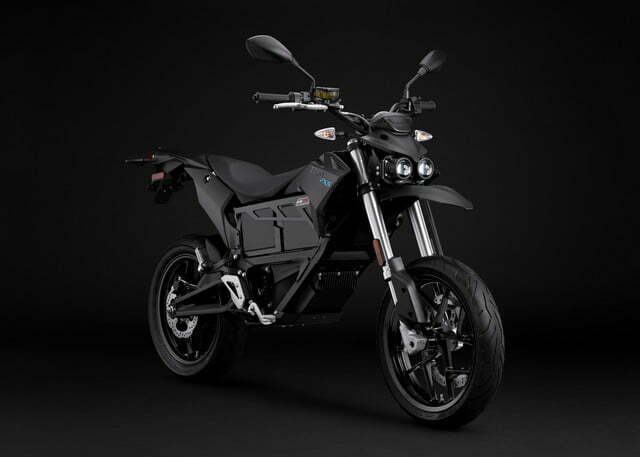 Newly optimized Z-Force lithium-ion batteries provide a range of 197 miles in the city and 98 miles on the highway at 70 mph (SR ZF13.0 when equipped with optional Power Tank). 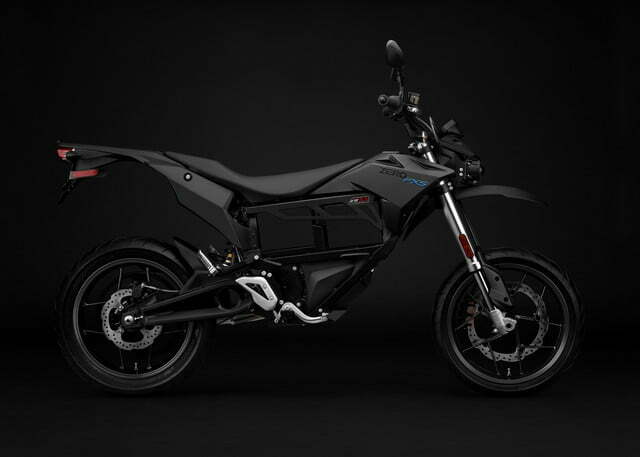 Zero unveiled its entire line last week at the AIMExpo in Orlando, Florida.